Introducing the new iComfort Sleep System by Serta, featuring our Cool Action Gel Memory Foam – the world’s first memory foam infused with the support and cooling touch of Serta’s MicroSupport gel. This revolutionary new memory foam is designed to deliver superior pressure relief and more targeted support while sleeping cooler than ordinary memory foam. 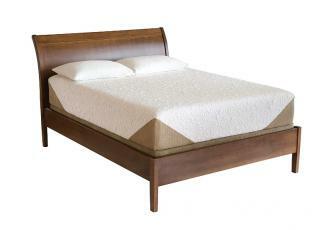 In a recent study, 93% of people who tried the iComfort® Sleep System by Serta reported improved sleep quality. 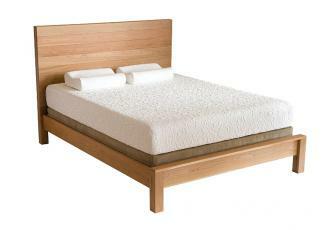 Now, you can update the way you sleep with iComfort®, featuring Serta’s Cool Action™ gel memory foam. Mattresses & More is the only complete iComfort® Gallery in the St. Louis area! If you want to experience the complete line of Cool Action™ Gel Memory Foam, Mattresses & More has every model available. From the supportive Insight, to the luxurious comfort of the Well Being Refined you will find the best selection at Mattresses & More. 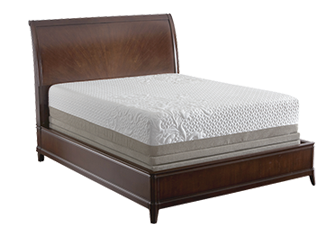 Our knowledgeable Sleep Specialists will assist you in finding the perfect iComfort® model. Mattresses & More also offers the complete line of iComfort pillows featuring Cool Action™ Gel Memory Foam and the Serta Motion Perfect® Adjustable Foundation to complete your sleep system. 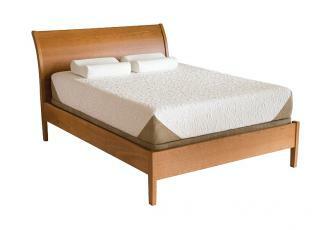 What makes iComfort technology better than ordinary memory foam? 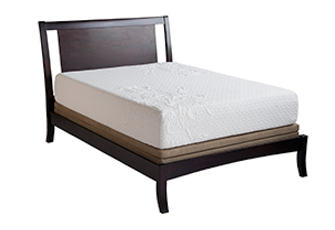 Serta’s Cool Action Gel Memory Foam is designed to feel like traditional memory foam….only better! 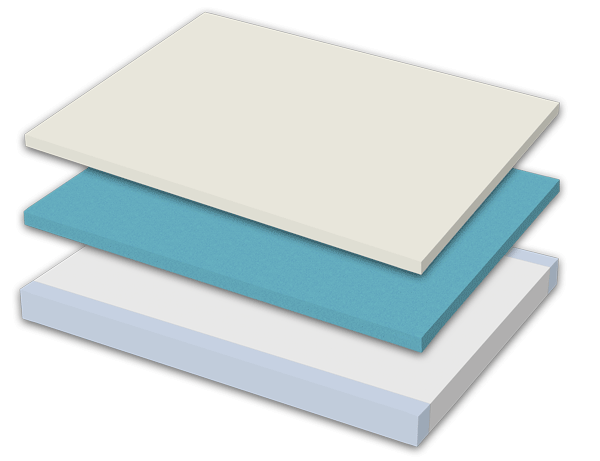 What makes our Cool Action material different is the MicroSupport gel, which is infused into premium memory foam to create an extremely comfortable, more supportive and cooler sleep surface. Too much pressure build up while you sleep can cause disruptive tossing and turning. Serta’s Cool Action material is uniquely designed to deliver lower average body pressure than other advanced comfort materials. 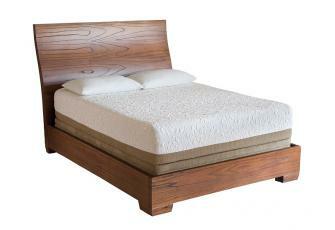 Your body needs proper support while you sleep so your muscles can relax and rejuvenate. While ordinary memory foam can sink in too much and not support your entire body, Serta’s Cool Action Material contains millions of MicroSupport gel beads that work to provide extra support where your body needs it most. Heat build up during the night can cause uncomfortable and restless sleep. While ordinary memory foam can trap heat against the body, Serta’s Cool Action material combines an open cell structure and our MicroSupport gel to dramatically increase airflow and actually whisk heat away from the body. An ordinary memory foam mattress can require a lengthy “break-in” period before it feels as soft and comfortable as it did in the showroom. 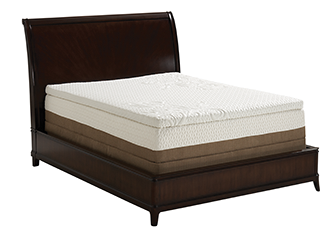 Serta’s Cool Action material is engineered to deliver exceptional comfort from day one.